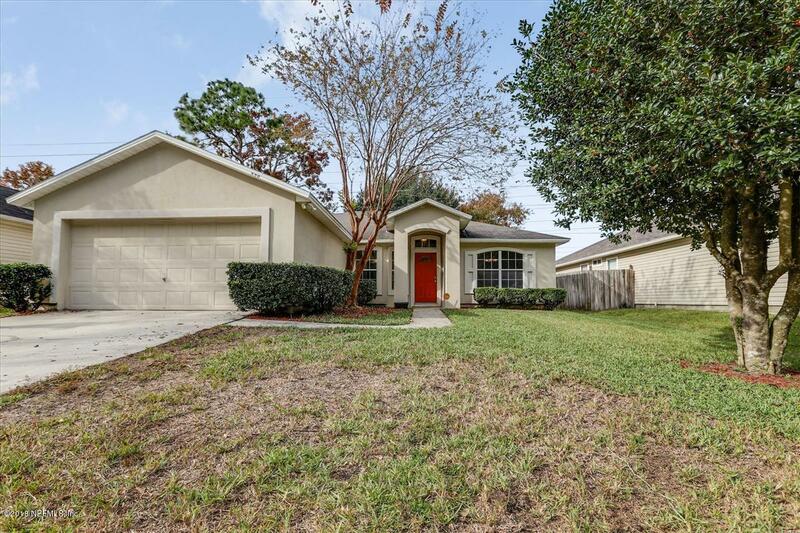 This home is waiting for its new family. Move-in ready! 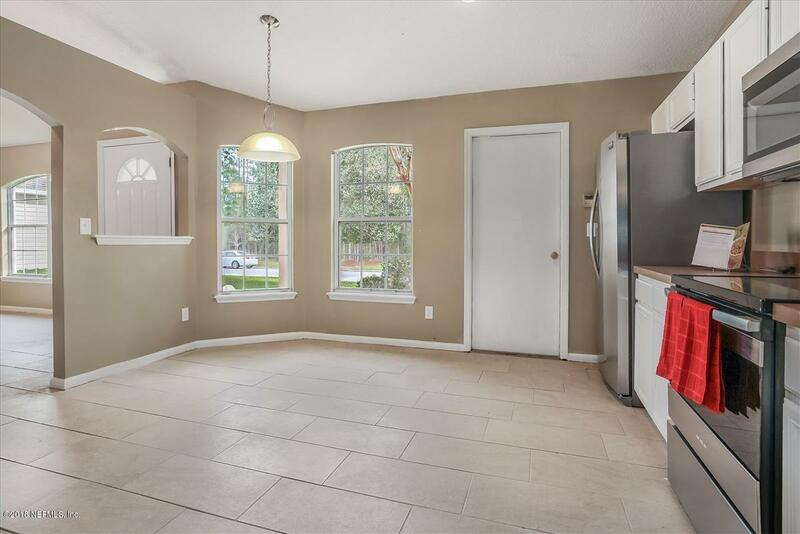 Welcome to Harbor Winds, an established community in the heart of Kernan conveniently located close to Mayo, Mayport, schools, beaches, Town Center, entertainment, shopping and everything Jacksonville has to offer. 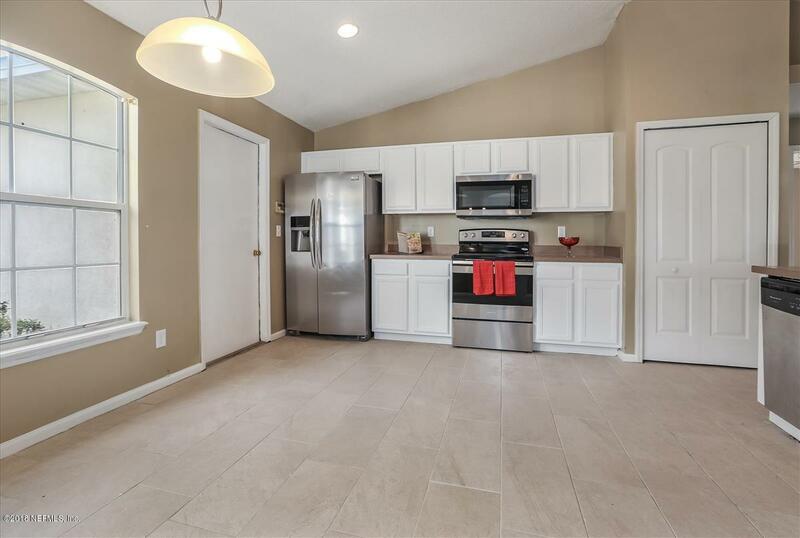 This 4 bedroom 2 bath, split plan, open concept home also offers separate living and dining rooms, area for eat-in table and a breakfast bar, recessed lighting, painted neutral colors, and all appliances are included. New carpet, and new tile floors throughout. Quiet neighborhood and serene setting for peaceful evenings. Seller will make no repairs. Sold AS-IS,. 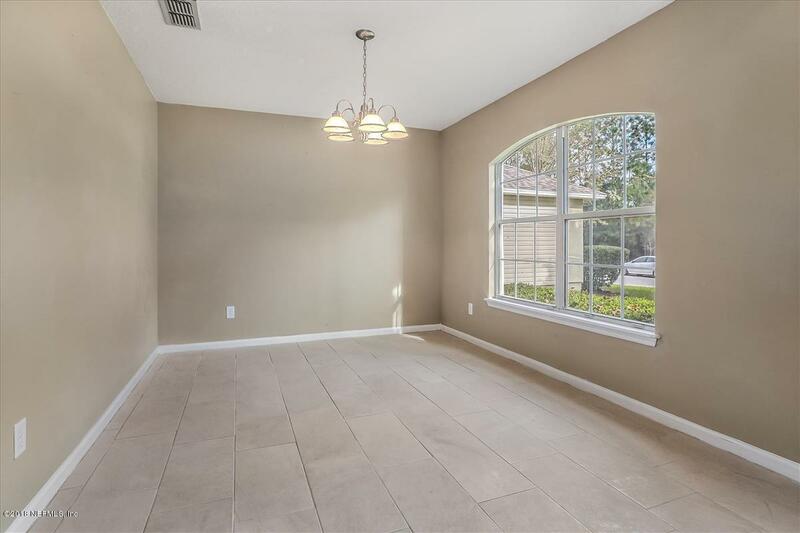 Interior Amenities Sliding Glass Dr(S) Tile Floors Vaulted/Cath. Ceil.